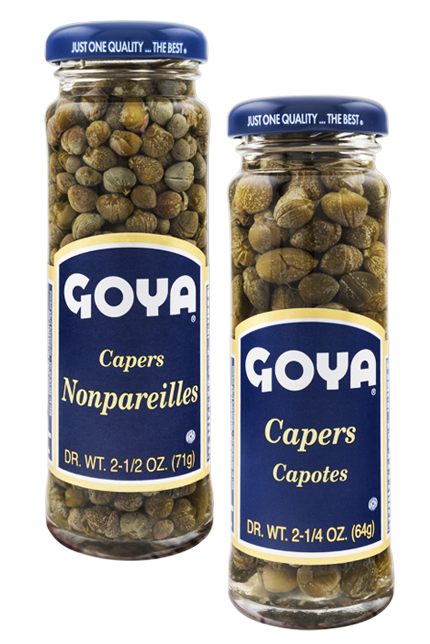 We exclusively produce and package capers from Morocco. 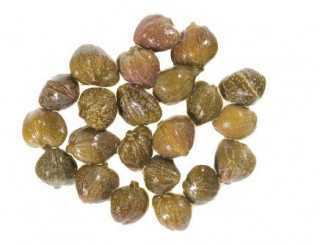 This country is the leading global supplier in terms of quality. 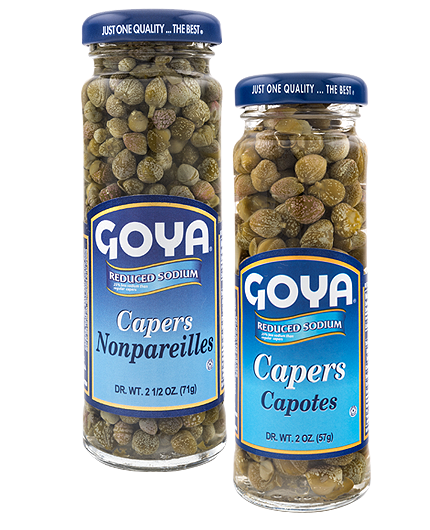 Our capers, caring for the health of consumers.